Time to collect your hunting gear, load a gun, sharpen your senses and track wild animals in realistic hunting locations. Become the real hunter and answer the call of the wild! 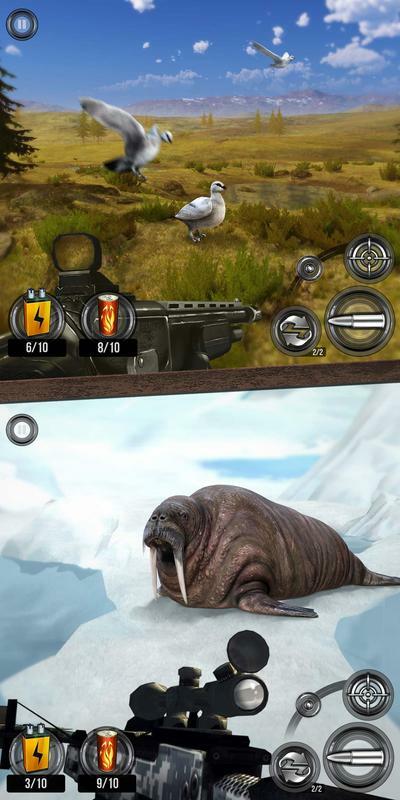 Are you dreaming about trying different modes of hunting games: free hunt, hunting competition, sport hunting campaigns? Are you interested in competing with other real hunters, shooters, riflemen in 1v1 PvP online mode? Are you eager to learn how to load a gun, upgrade your shotgun, crossbow, bow or rifle, shoot a duck, wolf, grizzly, deer or any other hunter game? → Be aware of wind, rain and different types of gear and ammo. 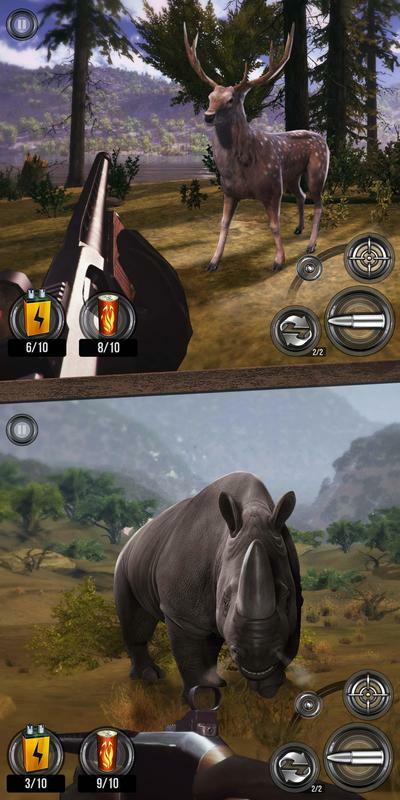 It’s the most realistic hunting game available! 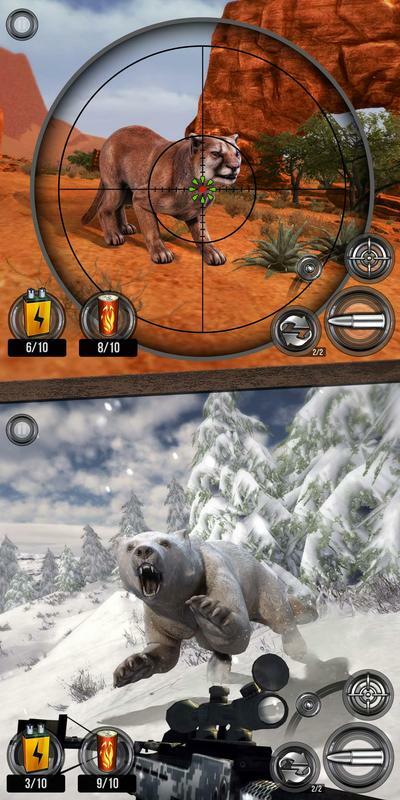 → Hone your hunting skills, compete in 1v1 PvP online mode and become the best animal hunter in the world! 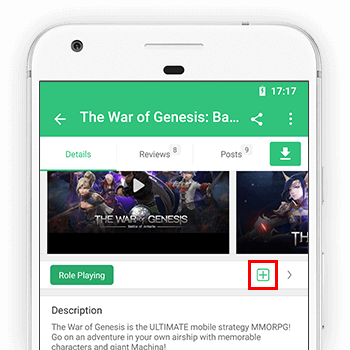 → Create a new hunting club or join the existing one. Have a hunting fun with friends and meet fellow hunters from all around the world in the exciting hunting club events! Join or create the HUNTING CLUBS! Enjoy our brand new feature - hunting clubs! What’s more exciting than hunting with friends? Join one of the hundreds already existing hunting clubs or create a new one and invite your fellow hunters! Hunt together and compete with other clubs in a time-limited group events! Animal hunting tournaments & championships - compete now! Climb up the leaderboard and become the renowned animal hunting expert! In Wild Hunt you’ll find plenty of hunting tournaments and championships, where you can participate for free. Hone your hunting skills to perfection as you challenge other hunters in our PvP online mode and prove you’re the real deer hunting master! Let the best deer shooter win! Travel to realistic hunting locations across all continents and hunt real animals that naturally inhibit those territories. Hunt a deer, a fox or a bear in Yellowstone Park (USA), pursue a rhinoceros in the Nile (Egypt), entrap a walrus in the Arctic Ocean (Russia), target a dingo in the Australian Outback and much more! Go hunting to the most exotic spots, right from your mobile device. 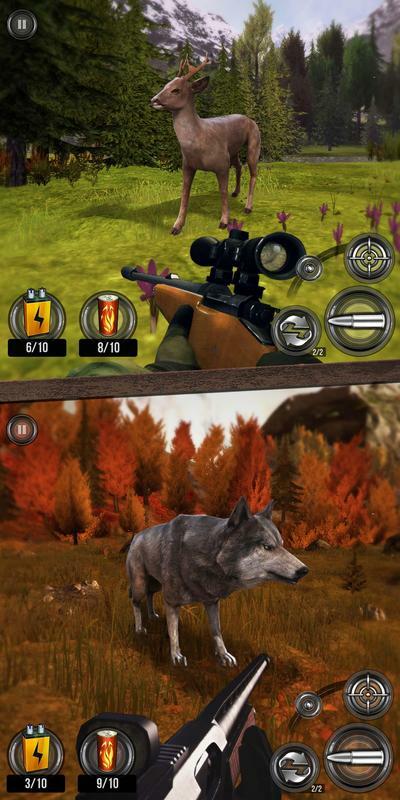 Deer shooting games just went global! Get your favourite gear from free hunting equipment or buy anew. Choose between rifles, a shotgun or show your archery skills with a sport hunting crossbow. Fix and upgrade it regularly, selecting different gear for different locations and each hunting games. Whether you’re a classic bow-and-arrow fan or a firearm fanatic, Wild Hunt has the weapon that will fit your needs like a hunting glove and let you become the apex predator of the hunting grounds! What set apart Wild Hunt from all other action shooting games is enticing 3D graphics. 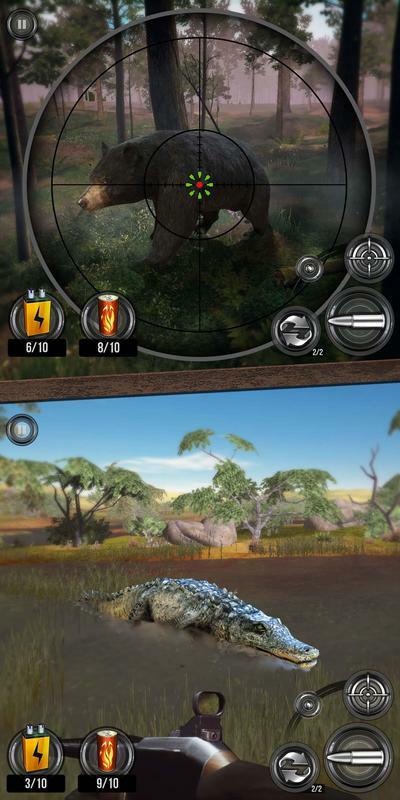 Spy closely on the hunted animal through the weapon scope, take aim and carefully pull the trigger! Watch as the bullet flies in slow motion, tears through the bushes and hits the target – Bullseye! 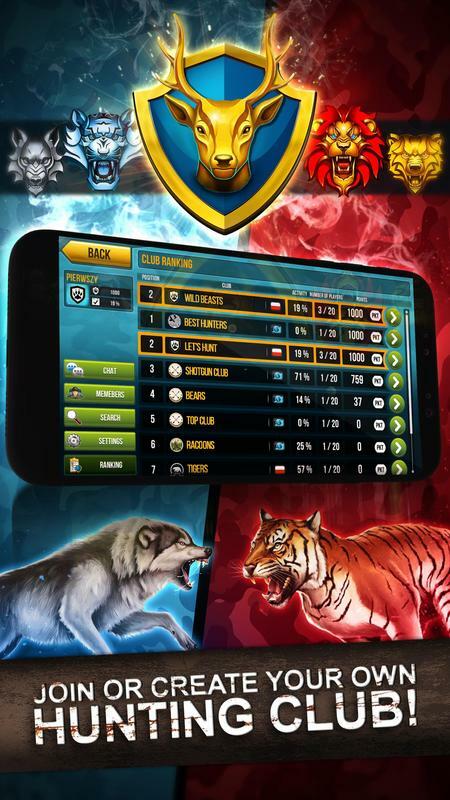 Developed by the talented creators of Let’s Fish – one of best & top grossing fishing apps – Wild Hunt is a social action-packed sports game with captivating graphics based on real worldwide hunting locations. Step out into the great outdoors, choose your weapon, take aim & fire! Find new friends, join or create the hunting club and take part in the exciting events. Deer shooting games just advanced on the whole new level - finally something that feels like it’s 2019! 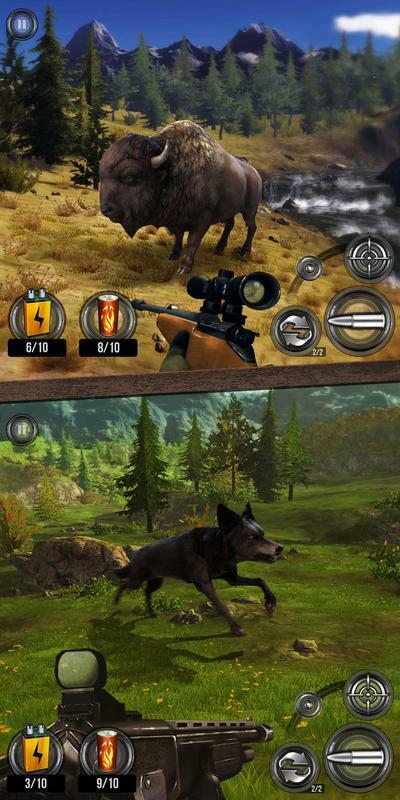 Wild Hunt – one of the greatest mobile hunting games. DOWNLOAD NOW FOR FREE!